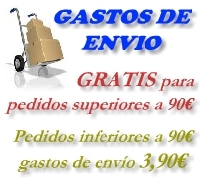 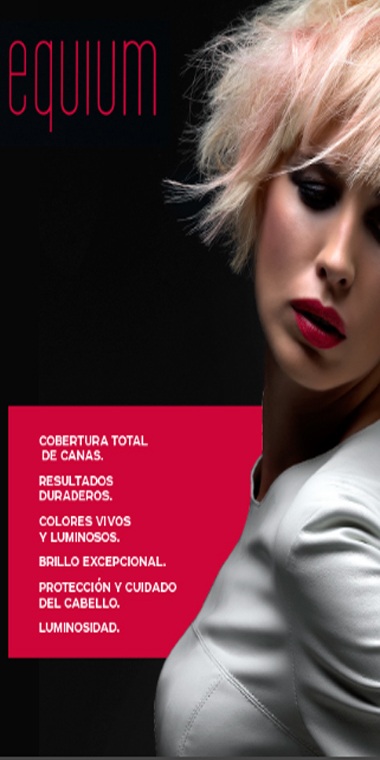 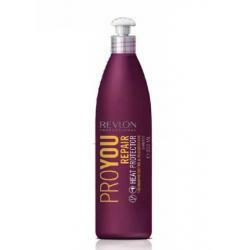 Champu Revlon Pro You Repair 1000 ml. 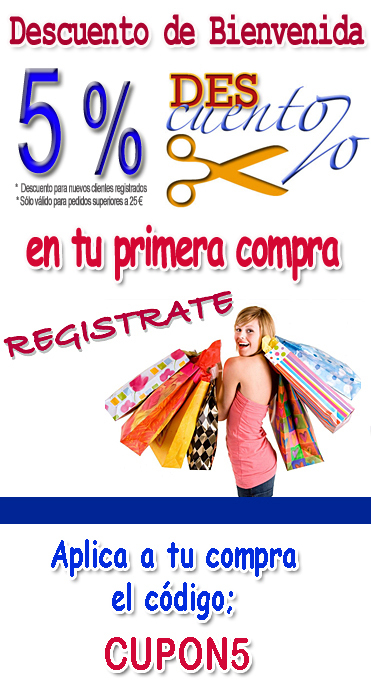 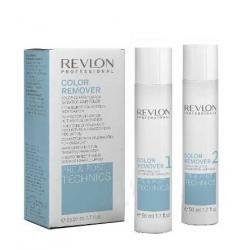 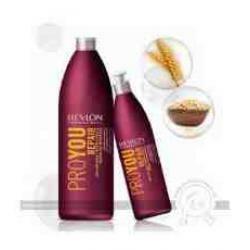 Champu Revlon Pro You Repair 350 ml. 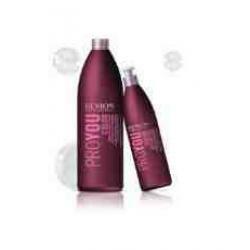 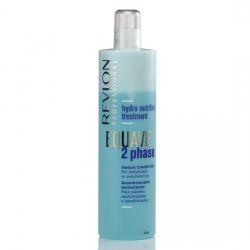 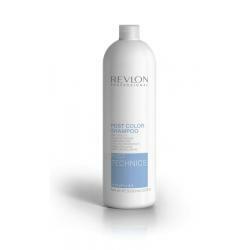 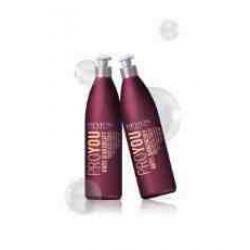 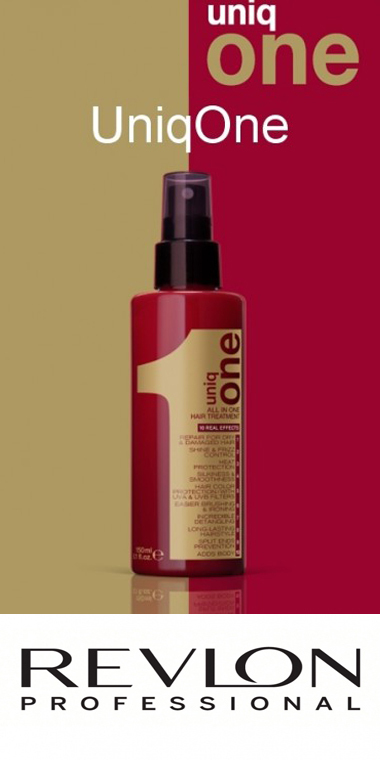 Champu Revlon Pro You Repair Heat 1000 ml. 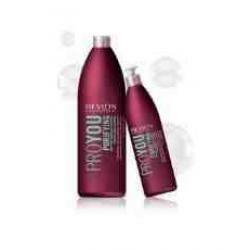 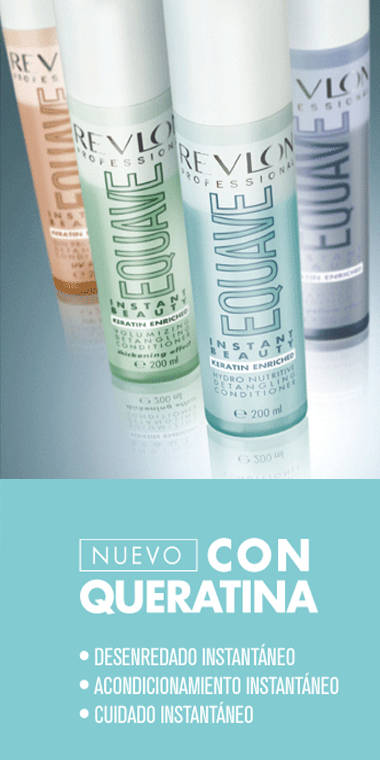 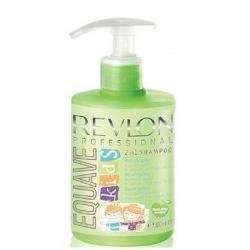 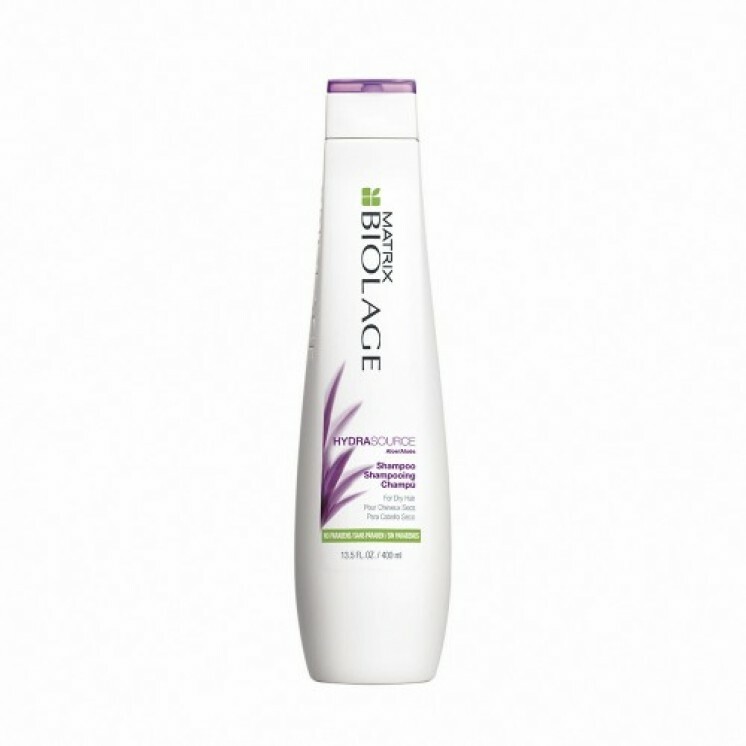 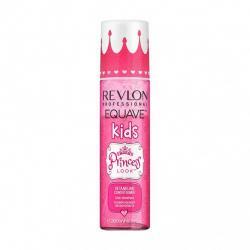 Champu Revlon Pro You Repair Heat 350 ml.